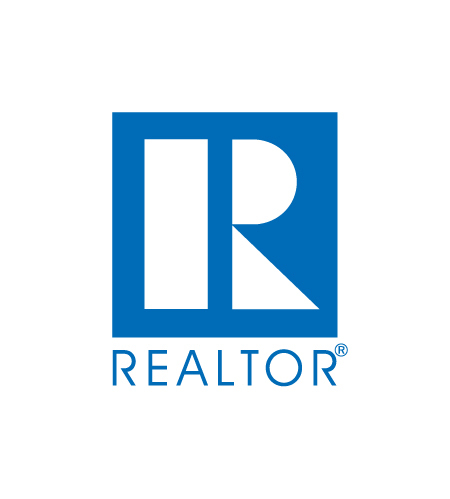 Are you ready to work with a REALTOR®? You’ve come to the right place. Not all agents are REALTORS®. All REALTORS® are agents, however, not all agents are REALTORS®. That’s right. A real estate agent and a REALTOR® are not quite the same. Only real estate professionals who are members of the NATIONAL ASSOCIATION OF REALTORS® may call themselves REALTORS®. All REALTORS® must adhere to N.A.R.’s strict Code of Ethics, based on protection and professionalism of the public. 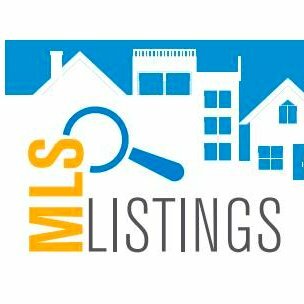 Our knowledge of the market starts with the Multiple Listing Service. A REALTOR®’s knowledge of the market starts with having spent hours on the Multiple Listing Service, or MLS. This is where homes for sale are listed and where buyer’s agents can find available homes for their clients. Today’s buyers are looking for competitively-priced homes in their price range. Determining the asking price for a home is extremely important, because this could make or break the sale of your home. Listing a home too high could result in the home sitting on the market and becoming stale. Listing a home too low could result in loss of revenue. Before signing a listing agreement, it is 100% up to YOU how much you wish to price your home for. We will however, use the REALTOR®’s Property Resource to compile user-friendly reports about the local Real Estate Market in order to share market data directly from the Multiple Listing Service. The Realtor’s Property Resource helps us compile user-friendly reports. We are proud of our diligent plan to market your home. 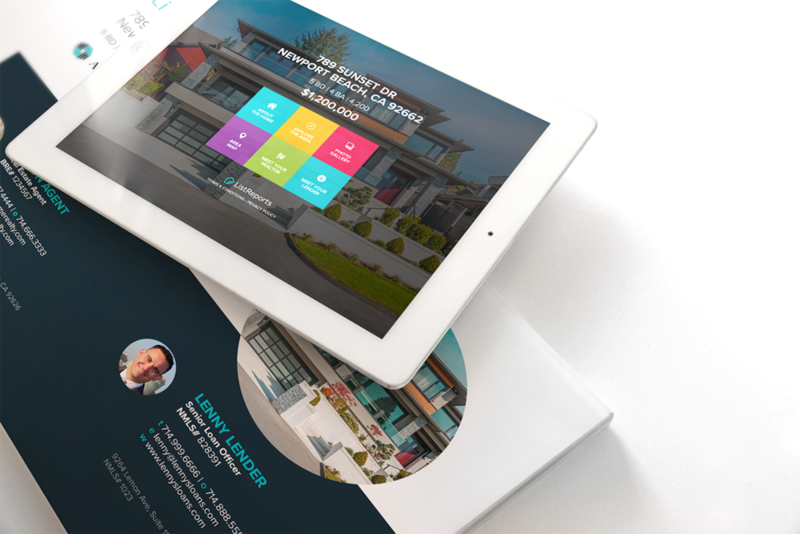 Aside from the traditional channels and tools, which are tried and true by everyone in the real estate industry, we incorporate innovative infographics, top-notch photography, and a sleek unique property website with text-to-sell technology to not only expose your home to as many qualified buyers as possible, but to seek them out as well. When it comes to finding the right buyer for your property, it’s about quality AND quantity. Click here to see our 23-point marketing plan in full.